Despite sanctions barring EU firms from providing the disputed peninsula with energy technology, Russia is trying to push on with its $1.3 billion dollar plan to build two new power plants in the annexed territory. 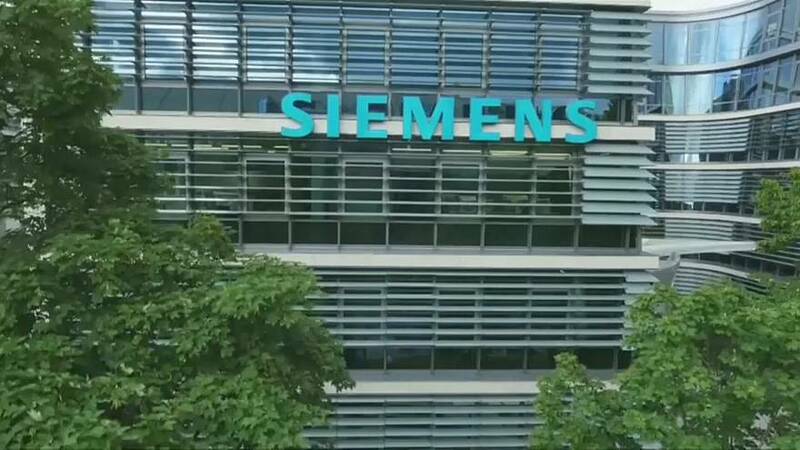 Siemens insisted that it was unaware that two of the four turbines it delivered for a project in Russia were destined for Crimea, and that it would press criminal charges against those responsible for diverting them. “Siemens has received information from reliable sources that at least two of the four gas turbine sets, which were delivered for the project in Taman, Southern Russia, have been moved to Crimea against our will,” the company said in a statement. Russian President Vladimir Putin has vowed make good on Moscow’s plan to supply Crimea’s residents with the power they once got from Ukraine. The Kremlin responded to the accusations, saying that the turbines had been built in Russia using Russian components.